I heard something interesting last week about the new screening protocol for patients taking hydroxychloroquine. As we reported last year (Optician 19.11.18), this drug is increasingly being prescribed for a range of inflammatory illnesses, most notably lupus. Its adverse ocular effects are well known and, historically, were monitored (inadequately) by colour fields testing. 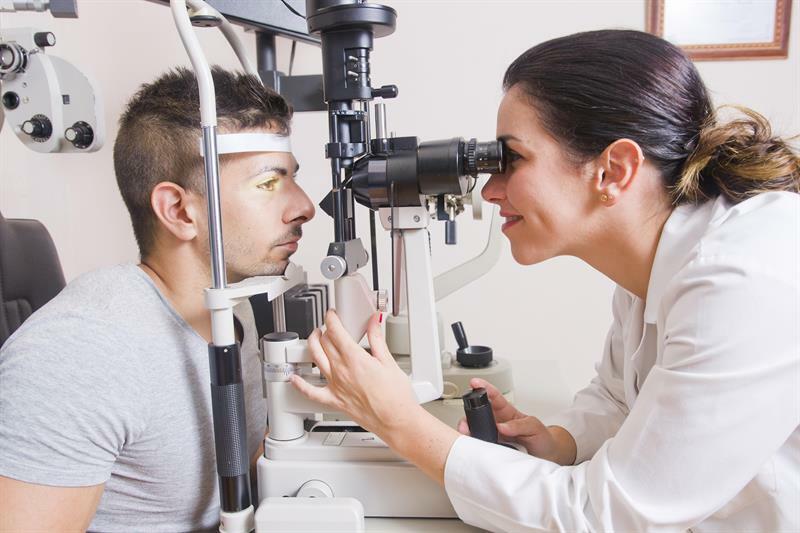 With the latest technology, a much more accurate way of screening is available using autofluorescence and OCT. For this reason, the RCO implemented a screening guideline last year to this effect, but said it must be done in the hospital under ophthalmology guidance. So, who might have the knowledge, instrumentation and experience to use these techniques and be able to tender for the right to screen these patients?